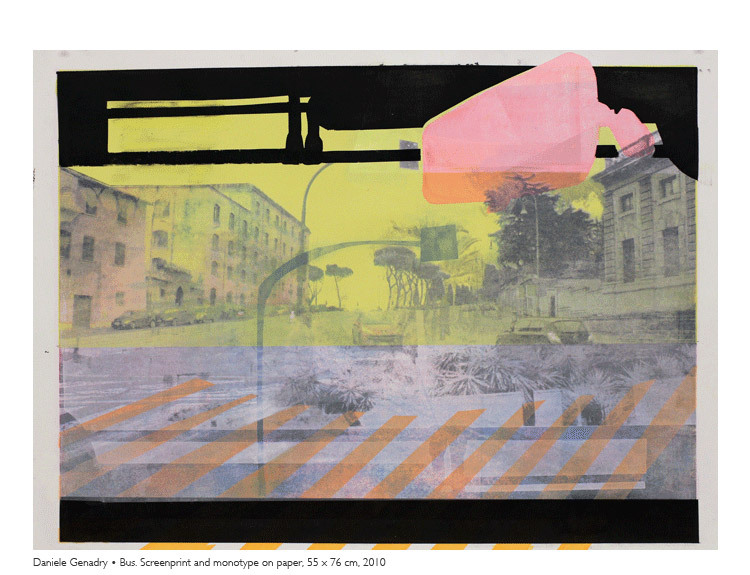 My work considers how memory, migration, and movement affect perception and examines those relationships through the translation and creation of images, in various media. One of my recent projects began with research of an extinct train line that ran from Beirut to Riyaq in Lebanon. Retracing that route, I photographed and filmed the remnants of stations, tracks and landscape along the way. With the collected (edited) material, I created a series of works, multiple and mediated views that addressed the history of the land and trip; and allowed me to consider the construction of visual experience through memory and movement. Past projects include examining how a hotel swimming pool in Beirut outlives its crumbling surroundings and becomes a constant in the architectural backdrop of the city; and I have worked on classifying the similarities of mountain ranges across the world. The thinking and dialogue behind the work originates from a place of transience, and my studio practice necessitates being transplanted into both foreign and familiar environments. Daniele Genadry (b. 1980), USA/Lebanon, has a BA in studio art and mathematics from Dartmouth College (2002), and an MFA in painting from the Slade School of Art, London (2008). She was the recipient of a James B. Reynolds Fellowship for independent research and work in Beirut, Lebanon in 2005-06 and has participated in numerous artist residencies, including Illuminating Cultures (at Tate Britain), the Anderson Ranch Art Center, East London Printmakers (UK), Fondazione Ratti (Italy), the Utopia Project (Crete), and the Frans Masereel Centrum (Belgium). She exhibits internationally and is a currently an artist-in-residence at LESP in NYC, where she lives and works.